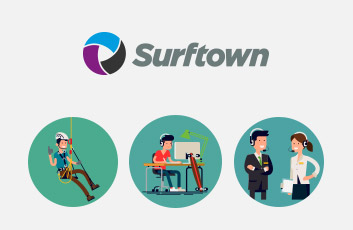 Surftown delivers web hosting that gives customers the best value for money. This means, amongst other things, a product with many features, but also high uptime, the industry's best support and generally easy-to-use services. Please note: This offer can only be used once per EuroBonus member. Points can only be earned when buying webhotel.